The former Millennium Dome is now the O2 arena and arguably one of London’s most distinctive landmarks. 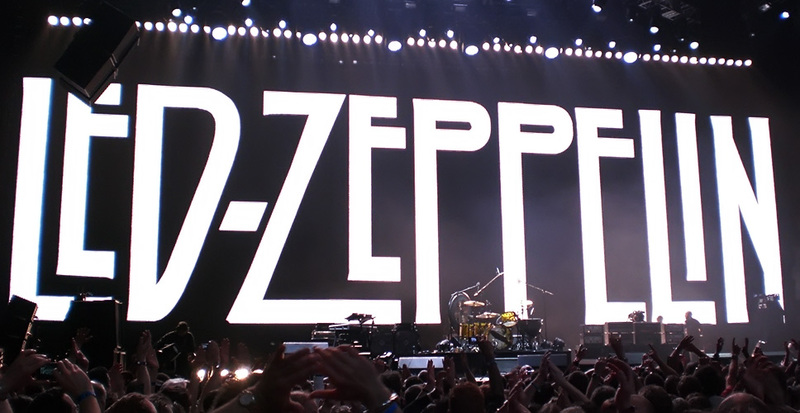 With music, sporting and entertainment events in abundance, the 02 arena regularly welcomes some of the biggest names on the plant and millions of fans. To rub shoulders with the stars of stage and screen, the old saying ‘it’s all about the arrival’ is true – and nothing ensures a statement arrival quite like the services of an O2 Arena chauffeur services. From TV favourites such as The Strictly Come Dancing Live Tour and BRIT Awards to the ATP Tennis finals and concerts from chart toppers including Noel Gallagher, JLS, The X Factor, Drake and The Temptations, the O2 has it all. But with such a renowned venue and headline concerts, comes the hustle and bustle of fans, supporting crew, vendors and media. Mercedes Chauffeur Hire’s team of professional London Chauffeurs can ease away these concerns, cosseting you within the unmistakeable luxury of a Mercedes S Class limousine. As you would expect, Mercedes Chauffeur Hire has developed a dedicated O2 arena chauffeur package, designed exclusively for those with tickets to any event at the venue. Whether you’re attending an 80s pop concert or have your dancing shoes ready for a modern day chart topper, our O2 chauffeur service will have you there in plenty of time with none of the stresses and strains associated with planning your own journey and driving yourself to the venue. 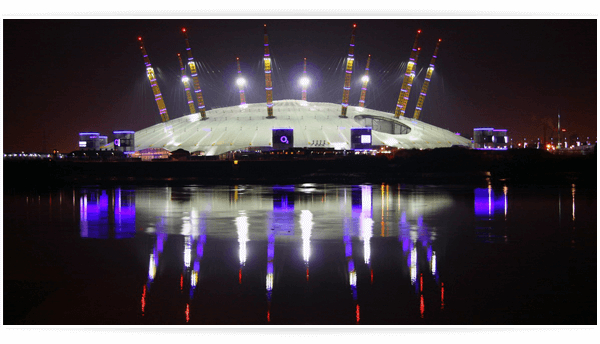 Why Choose An O2 Arena Chauffeur Service? The convenience of a London chauffeur is amplified for those who are new to the city – if you’re visiting just for a music event or similar, our O2 chauffer will collect you from your hotel and deliver you to the venue before performing the task in reverse at the end of the night. This door-to-door service frees you from the worry of planning a route through an unfamiliar transport system in a busy capital city and guarantees that you won’t miss even a second of the event. Depending on party size, your uniformed chauffeur will arrive to collect you in either a Mercedes S Class limousine or Mercedes V Class Viano. Regardless of your vehicle, each is prepared to the same exacting standards with a professional valet carried out before each journey, a sumptuous, spacious interior and room to stretch your legs and relax. In a style befitting a pop star, our Mercedes S Class limousine fleet can also boast noise cancelling double glazed widows, a modern surround sound system, stylish leather and wood interior, a panoramic roof and complimentary mineral water to refresh you after dancing the night away. If you plan to arrange your own after party, or meet up with friends at a second venue later, your O2 Arena chauffeur will remain at your disposal until the minute you decide to call it a night.